At WellHaven Bozeman Pet Hospital (formerly Creekside 8th Ave), it bubbles down to doing what’s best for the pets. That’s what it’s all about. WellHaven is committed to having all of its hospitals work toward accreditation by the American Animal Hospital Association. AAHA sets the standards in high—quality Veterinary medicine as well as being a leader in corporate responsibility programs. 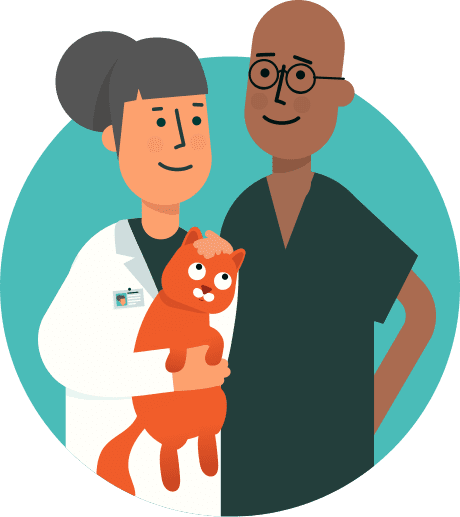 To become accredited, companion animal hospitals undergo regular comprehensive evaluations by AAHA veterinary experts who evaluate the practice on approximately 900 standards of veterinary care.